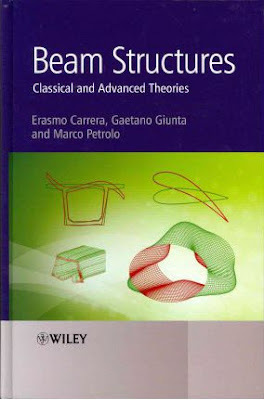 and dynamic analysis of structures. books on the theory of elasticity. introduced in strong and weak forms. classical models to deal with in-plane stretching.